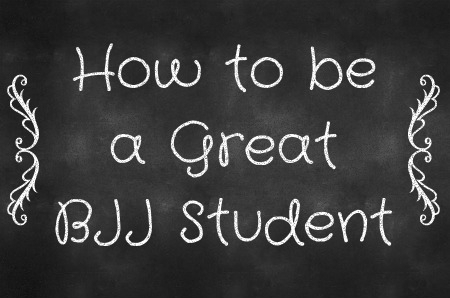 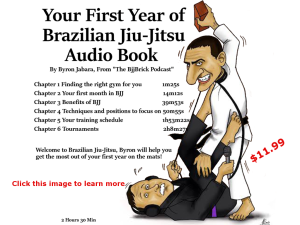 This week we talk being a great BJJ student. 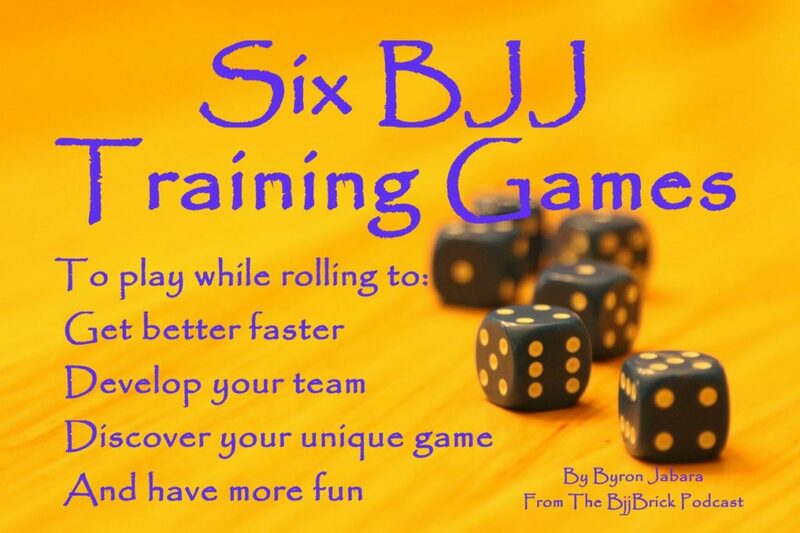 What can you do to accelerate your learning and help your team? 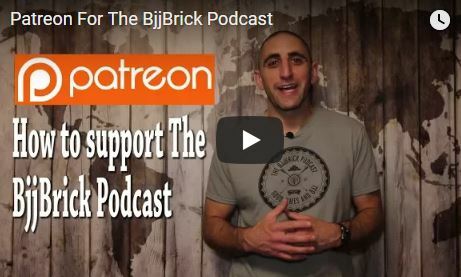 We discuss many ideas that can help.